Social Security benefits may be an integral part of your financial picture in retirement. In fact, 55% of retirees and pre-retirees aged 50 or older say Social Security will be their main source of retirement income, according to a 2018 survey from the Nationwide Retirement Institute. But taking Social Security isn’t a simple matter of claiming benefits once you reach retirement age. There are many rules surrounding Social Security, and knowing all of these rules and secrets can help you unlock maximum benefits for retirement. Your monthly Social Security benefit amount is based on the average of what you earned in your 35 highest income years. Assuming you begin your career at age 25, you could conceivably hit the 35-year mark by age 60. But if you take time away from work to travel, raise children or care for aging parents or if simply get laid off and spend time unemployed that could change the numbers. If you only have 33 years under your belt, those two years will be counted as zeroes in your average! So if you’re hitting your 60s a few years shy of the magic 35 number, you may want to consider working a little longer than you planned in order to bump up your income average. This, in turn, should boost your benefit amount. Social Security spousal benefits kick in for couples who have been married at least 10 years. If you’re married for a decade or longer and then divorce your spouse, you’re still entitled to collect a Social Security benefit based on up to half of your ex-spouse’s average earnings. This could be a boon if your ex-spouse was the primary breadwinner and your benefit amount based on your earnings would be much lower. There’s no rule that says you can’t continue working while receiving Social Security benefits. You just have to be mindful of how much you’re earning if you’re under full retirement age. For 2019, Social Security recipients who have not yet reached full retirement age (either 66 pr 67) can earn up to $17,640 without dinging their benefit amount. If your earnings exceed the limit, your Social Security benefits will be reduced by $1 for every $2 you’re over the limit. In the year you reach full retirement age, the reduction becomes $1 for every $3 earned over the limit. The good news is that once you reach full retirement age, you can earn as much as you like without your benefits being penalized. But keep an eye on the impact that your earnings amount might have on your tax liability. If you’re claiming a reduced Social Security benefit amount because you’re simultaneously working, that remaining benefit money isn’t gone forever. Once you reach full retirement age, your benefit amount may be recalculated to account for any benefits you had to forgo because your earnings from work were more than the annual limit. Depending on how much the reduction is and how long you receive benefits after reaching full retirement age, you may be able to recover the full amount of those initial deductions over time. If your spouse has died and you’re raising one or more of their children under age 16, you can collect benefits as their caregiver. The benefit amount is up to 75% of the deceased parent’s regular retirement benefit. 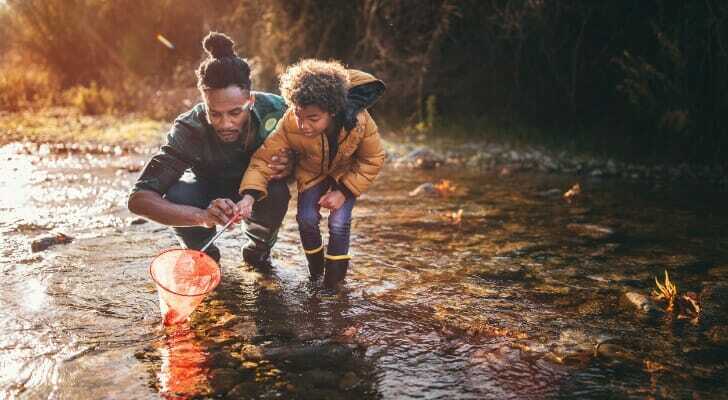 These benefits end once the child turns 16 but they could be helpful in the interim if your spouse didn’t leave life insurance or other financial assets behind. Widows and widowers can also collect benefits as survivors of a deceased spouse on their own behalf. You can receive a deceased spouse’s or deceased ex-spouse’s Social Security benefits if you’re aged 60 or older and the benefit you would be entitled to is higher than what you’d receive based on your own earnings. And you won’t lose these benefits if you remarry either, as long as you’re 60 or older. You may, however, have to wait until reaching your full retirement age to claim 100% of the survivor benefits. Despite these restrictions, there is some flexibility for widows and widowers when it comes to claiming benefits. For instance, you can begin collecting Social Security based on your own earnings and then switch to receiving survivor benefits later, or vice versa. That option isn’t available for those who claim regular spousal benefits. One big misconception about Social Security is that once benefits begin, you have to keep taking them indefinitely. You can actually start your benefits, then stop them and restart them later. You can only withdraw a claim once in your lifetime, though. There are further rules to keep in mind if you’re considering this strategy. You can only start and stop Social Security if you’ve reached full retirement age or if you’ve been entitled to receive benefits for less than 12 months. If you’re past full retirement age but are not yet age 70, the main advantage of stopping benefits temporarily is that you can claim a larger amount later. For example, you may start benefits at age 67, then stop them at age 68. This allows you to claim a larger amount at age 70. This could also help you lock in a higher survivor benefit for your spouse. There is one final catch to keep in mind: If you haven’t reached full retirement age, you’ll need to repay any benefits you’ve already received in order to put them on hold. It’s easier than ever to apply for Social Security benefits online. But it may be worth your time to visit your local Social Security office and apply in person. That’s because workers at Social Security offices may use their own discretion when interpreting the guidelines for determining benefit amounts. Visiting multiple offices could give you a range of benefit amounts for which you may be eligible. The earliest you can begin claiming Social Security is age 62. Doing so, however, would reduce your benefit amount. Waiting until full retirement age would entitle you to your full benefit amount. And to take it one step further, delaying your benefits until age 70 could result in an approximately 32% increase in your monthly benefit amount. For many years, full retirement age was 65, but these days it’s 66 or 67 (depending on what year you were born). If you’re hoping to retire at 65, you’ll have to wait longer to get your full benefit amount. Whether it makes sense to do so depends on your expectations for longevity. If you expect to live until 90 or beyond, waiting until full retirement age or age 70 to claim benefits may make more sense. Conversely, if you don’t expect to live as long, taking your benefits early would allow you to use that money when you need it. 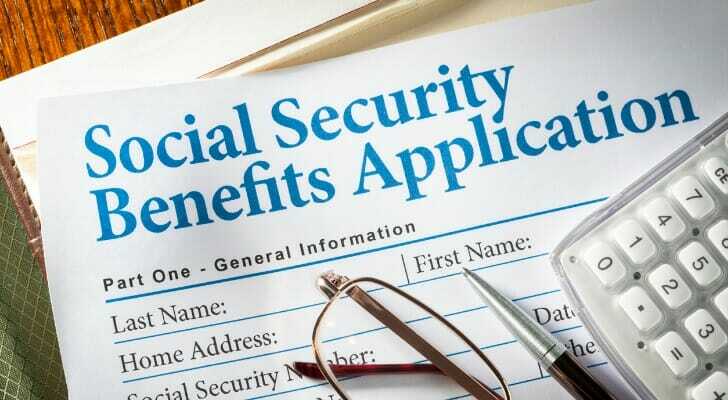 Filing for Social Security disability benefits seems straightforward enough, but there are potential stumbling blocks that could result in the denial of your application. Indeed, two-thirds of all Social Security Disability Insurance (SSDI) applications are denied the first time around. If you’re planning to apply for Social Security disability benefits, consider speaking to an SSDI expert or attorney. This could improve your chances of approval without any substantial delays. When it comes to Social Security, you can’t afford any missteps. In determining when to claim benefits, it’s helpful to use a Social Security calculator to estimate how much you may be entitled to. You can then compare that number to your retirement budget and the income you expect to draw from other sources, such as a pension or retirement account, to see if it’s the right time to claim Social Security. Remember: Social Security should only be one part of your broader financial strategy. As you put together a comprehensive plan for retirement, consider talking to a professional advisor. 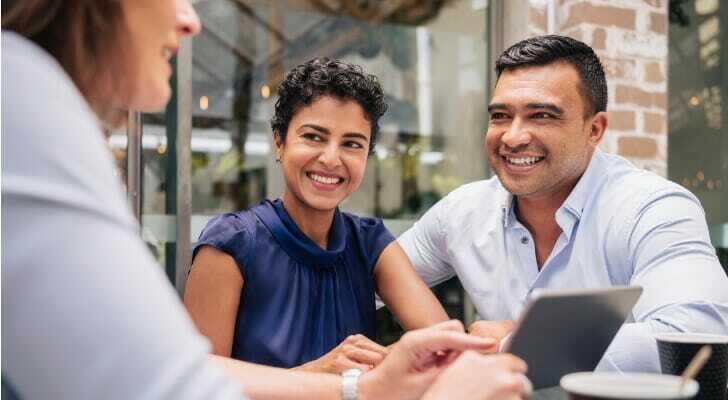 If you’re not sure how to find one, SmartAsset’s financial advisor matching tool can find up to three advisors in your area who meet your unique needs. The post 10 Social Security Secrets You Should Know appeared first on SmartAsset Blog.